Annual memberships at the Fowler Center provide support for operations, enhanced programming and community outreach activities. In appreciation for your generous support, the Fowler Center offers a wide range of benefits and donor recognition at each membership level. 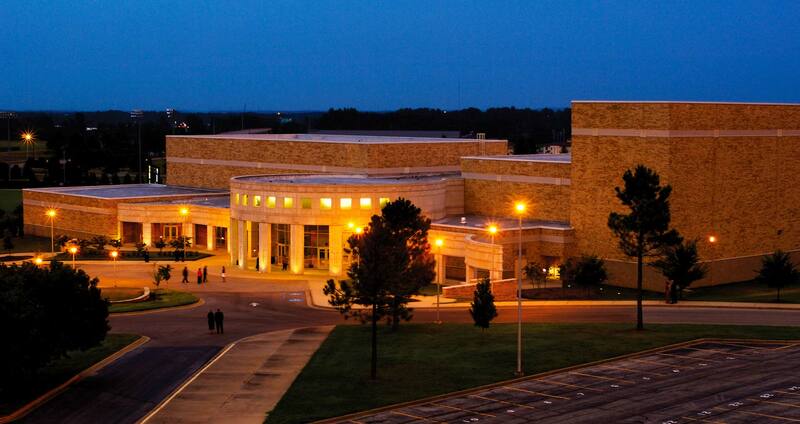 Listing in all Fowler Center Distinguished Performance programs. Listing in Fowler Center Distinguished Performance Programs. Invitation to the Series Sneak Peek reception. One complimentary ticket to the performance of your choice. Two complimentary tickets to the performance of your choice. Four complimentary tickets to the performances of your choice. Autographed recording by an artist featured on this year’s season. Invitation ot the Series Sneak Peek reception. Recording from artist featured on this year’s schedule. Name recognition on donor plaque inside Grand Hall. Novelty item from season show (as available). To join the Friends of Fowler, please call us at (870) 972-3471, or call the Office of Development at (870) 972-3940. Please make checks payable to ASU Foundation, P. O. Box 1990, State University, AR 72467-1990.